Risks of links to PDF files? “There’s no real risk in terms of links to PDF files. But PDF files are generally just not as useful as web pages. They indeed have some disadvantages: you can’t have easy links on them, you can’t make them as interactive, you can’t track them and you don’t really know what the user is doing, when he is looking at a PDF file. If you can turn that into a web page, you can see what users are doing, and you can guide them to other content on your site, or make them convert more easily (buy something, subscribe to your newsletter etc). That becomes a whole lot more useful, than just having a still bunch of PDF files on your site. 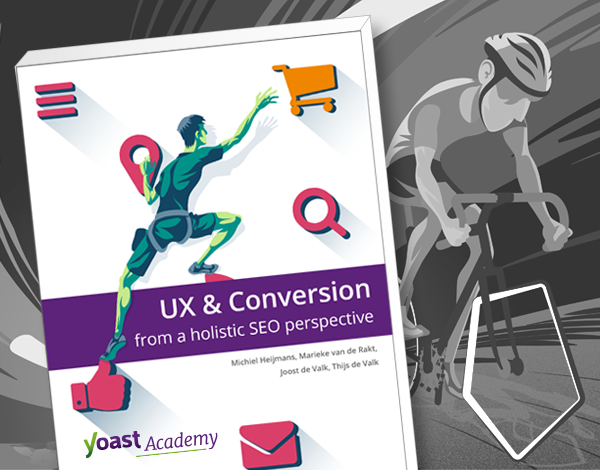 In the series Ask Yoast we’ll take your SEO question! Do you have a pressing SEO question about your site? Let us help you out! You might get a personal answer on video!